With the June primary election less than two weeks away, the campaign for the House District 54, to replace outgoing state Rep. Patricia Todd, is getting aggressive — with negative, hateful fliers being distributed to households throughout the District. Up until this point, the highly contested race in the downtown Birmingham district — between Independent Joseph Casper Baker III, and Democratic candidates civil rights lawyer and Alabama Young Democrats Chairman Jerome Dees, Birmingham environmentalist Jacqueline Gray Miller and Neil Rafferty, Director of Birmingham AIDS Outreach — has remained relatively civil. 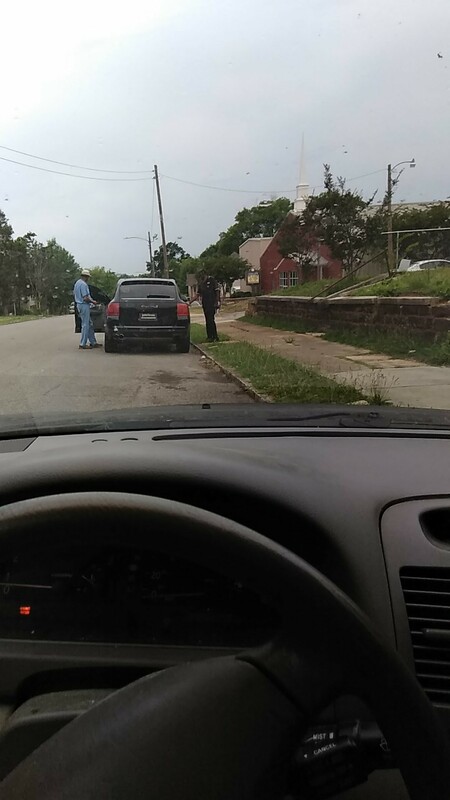 But all of that changed on Thursday when news broke in the “I Believe in Birmingham” Facebook group that a negative flier was being distributed to households in the district. 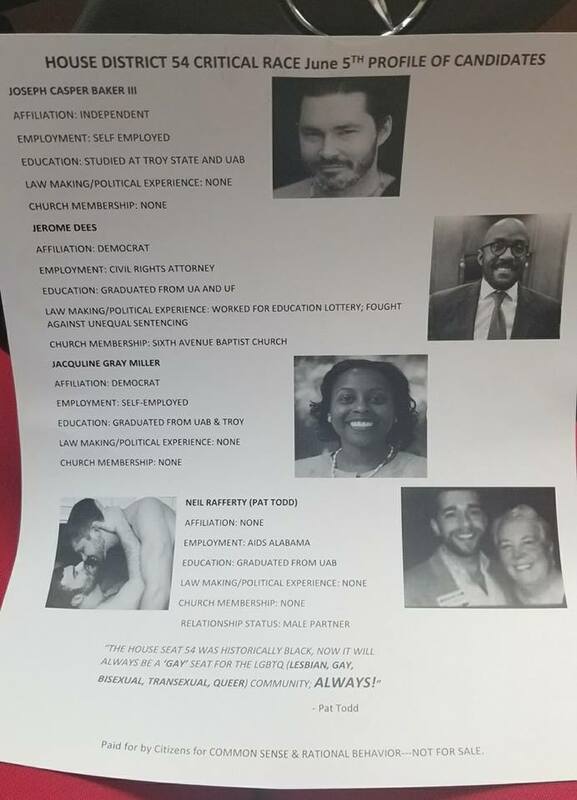 With photos and bios of the four candidates, the flier was a smear tactic against Neil Rafferty. Paid for by Citizens for COMMON SENSE & RATIONAL BEHAVIOR — NOT FOR SALE. An hour later, candidate Baker caught Kamau Afrika, the several times failed candidate for mayor, in the act of distributing the fliers. Turns out Baker was right. Afrika was in fact paid by the Dees campaign to canvas on his behalf. 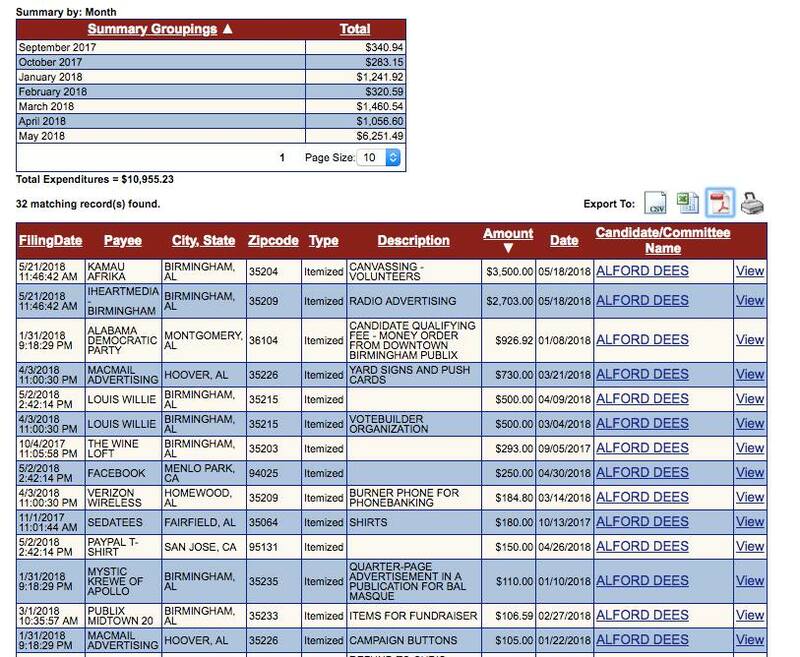 According to Dees’ campaign finance disclosure forms, he paid Afrika $3,500 on May 18. 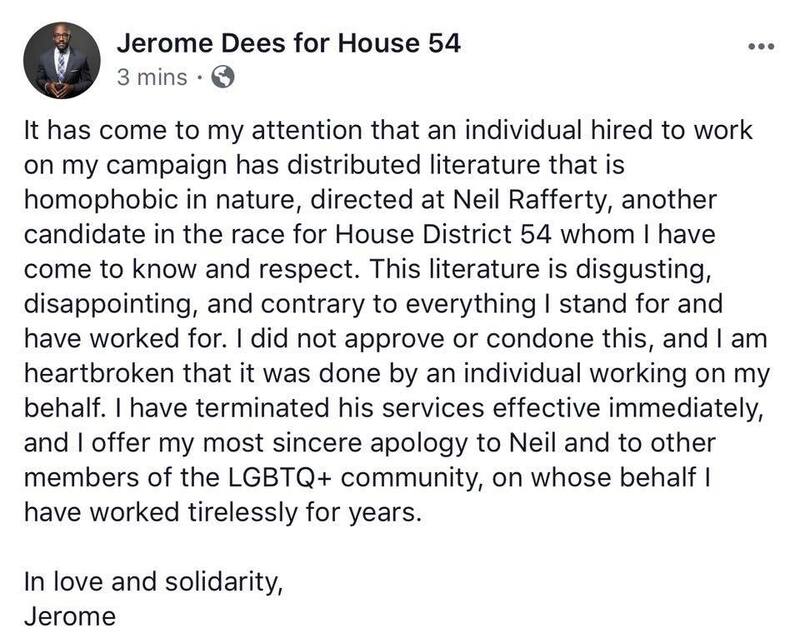 It has come to my attention that an individual hired to work on my campaign has distributed literature that is homophobic in nature, directed at Neil Rafferty, another candidate in the race for House District 54 whom I have come to know and respect. This literature is disgusting, disappointing, and contrary to everything I stand for and have worked for. I did not approve or condone this, and I am heartbroken that it was done by an individual working on my behalf. I have terminated his services effective immediately, and I offer my most sincere apology to Neil and to other members of the LGBTQ+ community, on whose behalf I have worked tirelessly for years. It appears the quote from Todd on the flier was made up by Afrika. Todd has not responded to Alabama Today for comment to clarify. Ms Todd got what she asked for from Florida. If the statements in the flier are true, the voters have a right to know. If they are false, why hasn’t someone filed charges? Seat 54, go out and vote and not allow a lGBTQ (Lesbian, Gay, Bisexual, Transexual, Queer) tell you your historically black seat will now always be “gay”. What a joke.